Ministry of Information Technology and Telecommunication (MoITT) on Wednesday set “announcement of incentives packages” as a prior condition for bringing mobile manufacturing companies in the country. Now MoITT Suggests Tax Rationalisation on Mobile Sector in Pakistan. Secretary MoITT Maroof Afzal while briefing the Senate Standing Committee on Information Technology and Telecommunication said that 18 licenses have been issued to mobile assemblers and most of them are stationed in Azad Jammu and Kashmir due to tax holiday facility. said Member Telecom Modassir Hussain, adding that short cut is not a solution to this challenge. The parliamentary panel met with Rubina Khalid in the chair here on Wednesday, where Secretary of the Ministry also recommended for tax rationalization on mobile sectors. 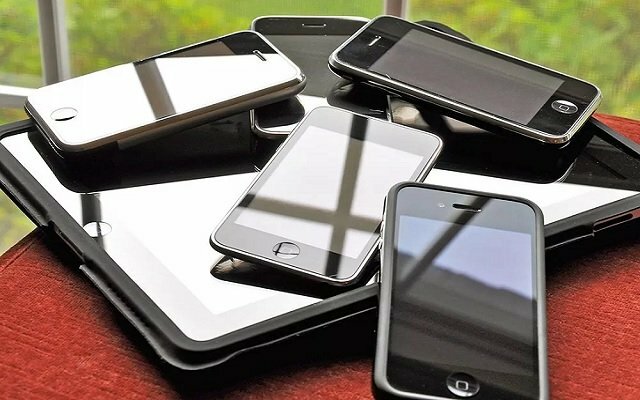 The committee members, as well as ministry officials, were on the same page saying that the mobile phone is no more a luxury but a necessity and government should rationalize tax structure on the mobile sector. Senator Fida Muhammad said that this was a major issue and was of grave concern for the people of Pakistan. The committee decided to summon the Ministry of Finance and Federal Board of Revenue (FBR) in the next meeting with the proposal as the current policy is not working. The committee was also briefed on cybersecurity threats and preparedness as along with the advancement in technology 3G/4G, threats to public life also increase. Committee chairperson stated that cybersecurity is an invisible but very dangerous threat in the modern world. The Committee expressed its displeasure on the briefing provided on working paper as it was not updated and was generic in nature. The Committee emphasized that the Cyber Security issue was key to the safety of any nation and decided to take a detailed in-camera briefing on this in future meetings.